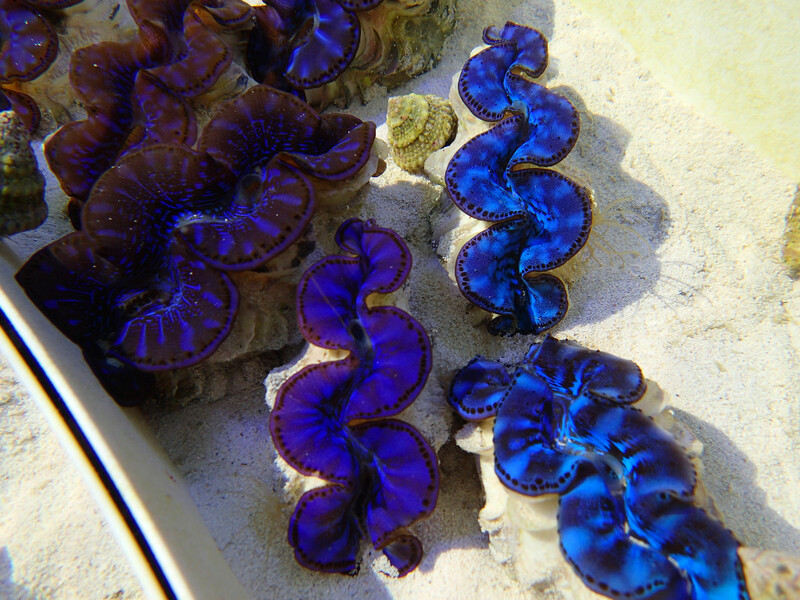 9th Annual Anniversary Sale Feb. 24th-28th - Reef Systems Coral Farm, Inc.
We will have several DRAWINGS for products from vendors who continue to support our company. Winners will be drawn Sunday 2/28 at 4:00pm. The first (50) customers who purchase any item starting Wednesday will receive a bottle of Coral RX ($20 value). Have you always wondered what it’s like to breathe underwater? If you want to try scuba diving, but aren’t quite ready to take the plunge into a certification course, Discover Scuba Diving is for you, you can try scuba close to home. While not a scuba certification course, Discover Scuba Diving is a quick and easy introduction to what it takes to explore the underwater world. 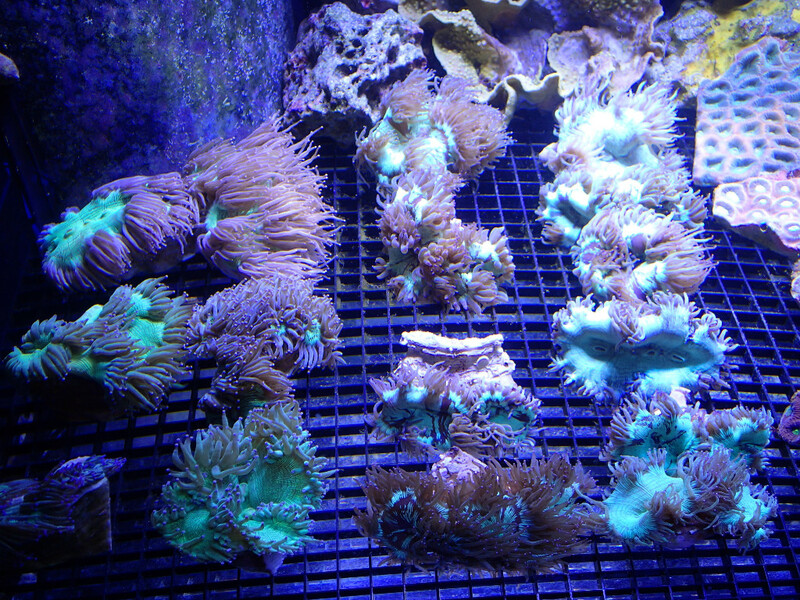 Reef Systems Coral Farm, Inc. Copyright © *2016 *Reef Systems Coral Farm, Inc.*, All rights reserved.